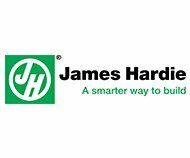 As one of the few James Hardie recommended installers here in Olathe and surrounding areas, Sure Point Exteriors takes this honor seriously. Working with top of the line materials is not about the job costing too much. It is about getting value. Our Olathe James Hardie siding contractors know how to provide value, quality customer service and efficient work. When you get exceptional results for a beyond reasonable price, that means you have gotten great value. Getting a cheap price for shoddy materials and inferior workmanship is not value, a deal or a smart move to make. The work we do and the products we use are built to last. You get long term performance and extended longevity by letting our renovation and siding contractors in Olathe, KS take care of your exterior remodeling needs. 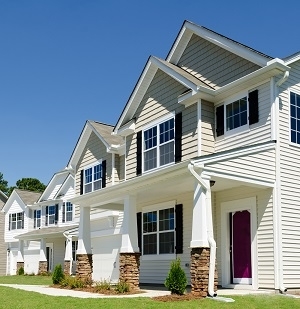 Did you realize that the single most popular brand of siding in the US today is HardiePlank ® Lap Siding? So it only makes sense to want to incorporate this into your home. Using styles that are all Engineered for Climate ® means adaptability to all climates and elements. Plus, you also get ColorPlus ® Technology - a color system that promises longevity in vibrancy of color. There are so many benefits to investing in James Hardie siding, and we'd be happy to tell you more. Just give our siding contractors in Olathe, KS a call today! 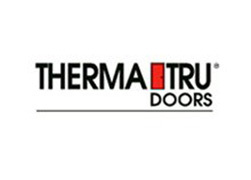 There are countless benefits to addressing your need for new doors and replacement windows in Olathe, KS. When we meet with you for a consultation we can provide you with all of the information that you need to understand the benefits. 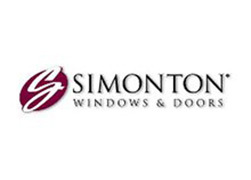 We are also a Simonton Preferred Installer so you can feel confident about the products and the end result. References – Plenty of so-called pros promise them but can not deliver when asked. We have a list already compiled of previous customers who will be glad to share their experience with you. No Sub-Contractors – If we take on a job, we are the team who is also going to actually do the work. There is nothing more sneaky then hiring one professional to have a crew of sub-contractors show up to do the job. No Tricky Salesperson – There is nothing more infuriating then calling on a so-called pro who then quickly switches into salesperson mode. We work with you to provide you with what you want, it is about supply and not sales. Our job is to provide you with the work that you need done. Our goal is to provide you with excellence in workmanship so that you never want to call on another company again for this type of work. Do not make the same common mistake so many other homeowners do – forget about your gutters in Olathe, KS. Aside from your roof, your gutters are probably the second most important exterior system of your home. Yet so many homes have broken, outdated or no gutters in place. 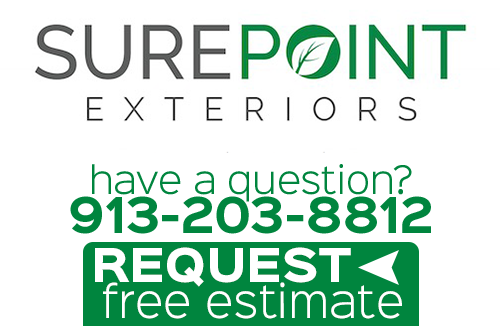 Let Sure Point Exteriors be the name you call on for your exterior remodeling needs. We offer a variety of quality services and just as superior materials to get the job done. 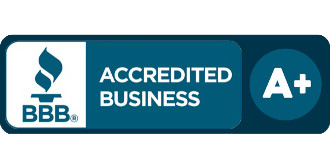 "SurePoint Exteriors is a superior contracting company. Dalton and his crew are courteous, professional and highly skilled. Their work far exceeded my expectations. My home looks like it should be on the cover of a magazine. Their attention to detail and pride in their work showed through in the end product. If you are tired of chasing wood rot and have considered James Hardie, don't delay a second longer.. call SurePoint immediately. It was the best home decision I have made." "Dalton is great to work with; he answers call, communicates well, and explains the details." 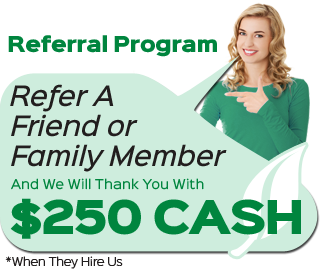 If you are looking for a professional Olathe James Hardie siding contractor, then please call 913-203-8812 or complete our online request form.